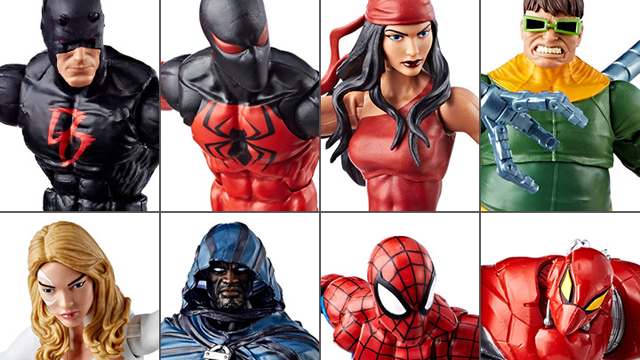 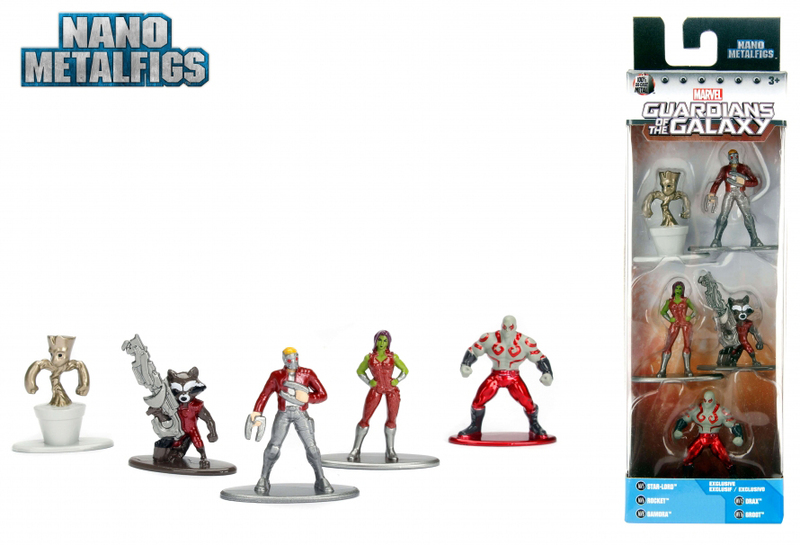 For fans of the Nano Metalfigs Die-Cast Mini Figures line that Jada Toys has released, just a heads up that the Marvel assortment including the Avengers, Spider-Man and Guardians of the Galaxy packs are now available to nab for your collection. 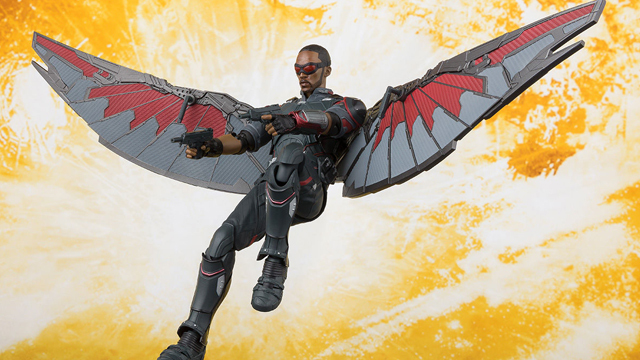 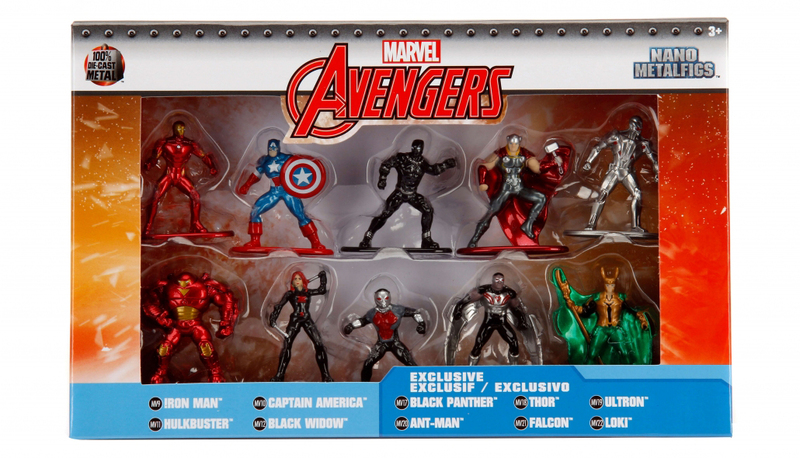 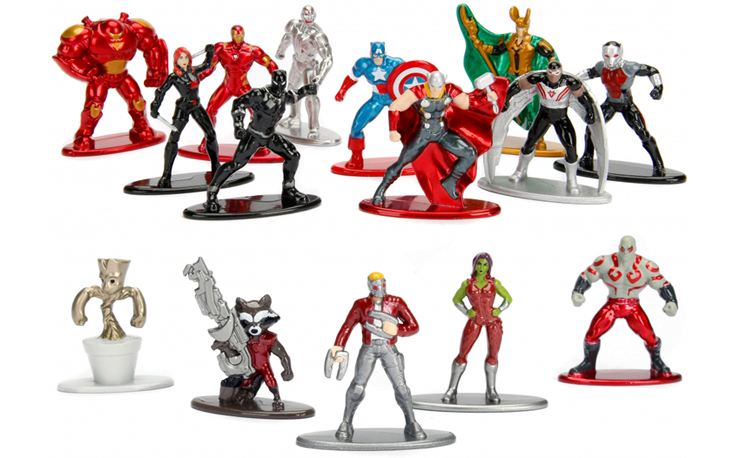 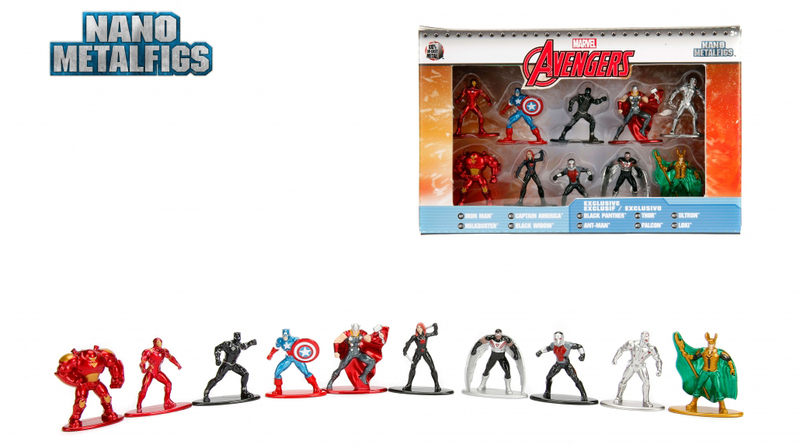 If you’re all about the Avengers, the 10-pack of pocket-sized die-cast figures includes Iron Man, Captain America (Classic), Hulk Buster, Black Widow, Black Panther, Ultron, Ant-Man, Falcon, Loki and Thor. 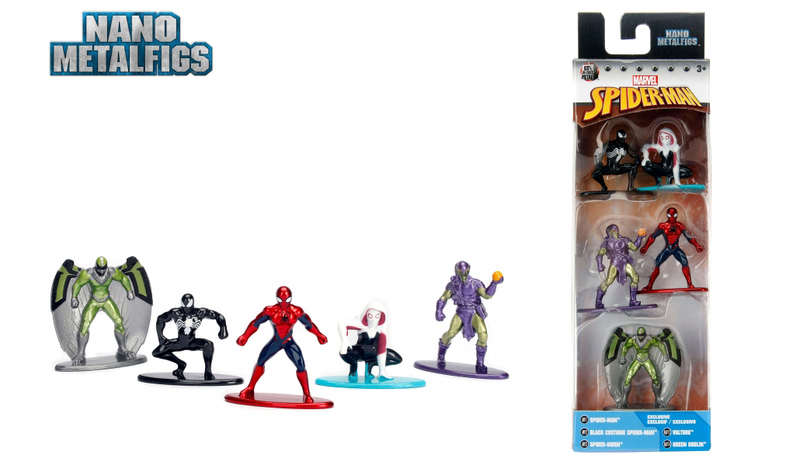 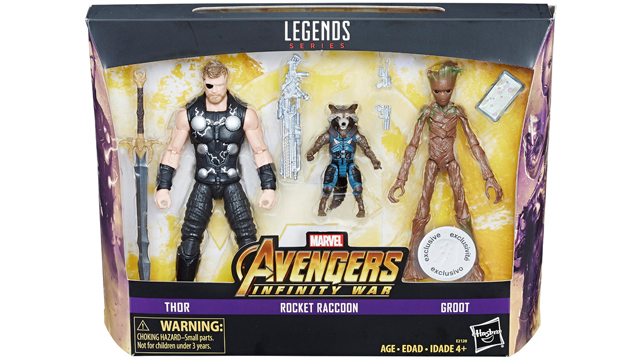 In addition to the Avengers 10-pack, there are also two different 5-packs available including a Spider-Man set (with Spider-Man, Symbiote Spider-Man, Spider-Gwen, Green Goblin, and Vulture) and a Guardians of the Galaxy set (with Star-Lord, Rocket Raccoon, Gamora, Drax, and Baby Groot). 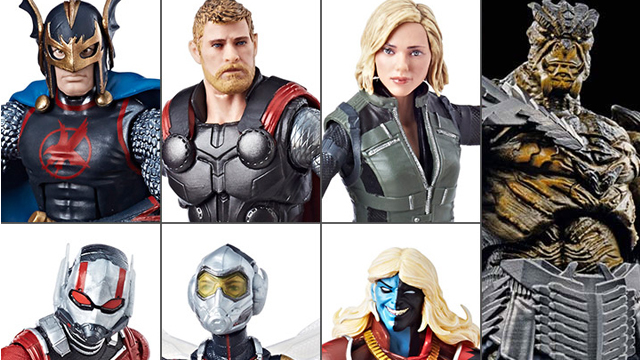 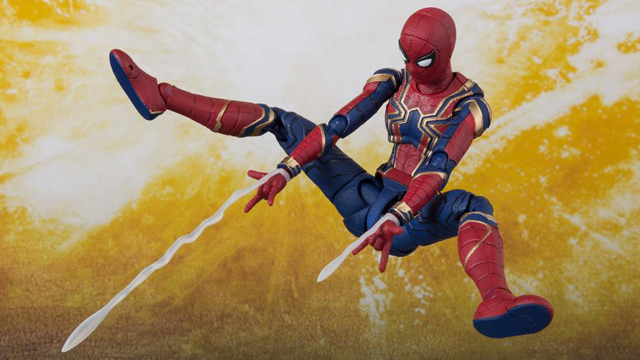 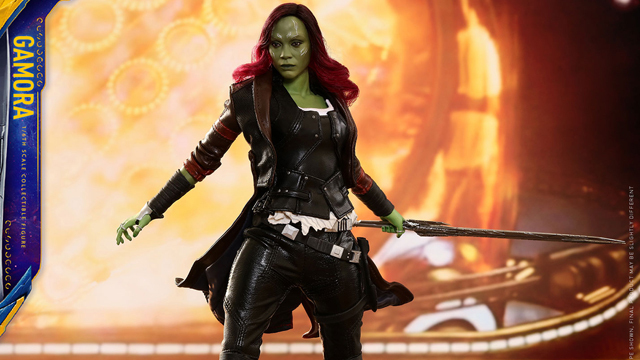 You can scoop up the Avengers, Spider-Man and Guardians of the Galaxy Marvel Nano Metalfigs Die-Cast Mini Figures in 5 and 10-packs through the links below.